Chandler Property Management | Real Property Management East Valley in Mesa AZ. The trusted leader for professional property management services. Finding a new investment property in Chandler, AZ is only the first step in the business of investing in rental property. That first step is not easy. We are aware of that. However, once you are able to find the perfect property that lives up to your standard, you then have to think about how you intend to manage it. Being a landlord is not easy. You have to deal with so many concerns, from dealing with residents to general maintenance. Managing your own property can become quite overwhelming. This is a reason why you should consider hiring a team of professionals. Hire experts in the property management industry who also are well-acquainted with the Chandler area. This is the formula for great growth and a significant return on your investments! When you partner with Real Property Management East Valley, you are entrusting your investment in dependable hands. Our team knows the Chandler area, meaning the local market is our specialty. We thrive by using the knowledge we have of your residents’ unique characteristics. This enables you to enjoy the profits of Chandler real estate while having Real Property Management East Valley to oversee the property management work for you. Our procedure is simple. Our experts provide trustworthy property management services. These services range from resident screening to leasing to maintenance to evictions. We will provide solutions for you whether you’re an investor with many rental homes or an unintentional landlord. The right property management company is what you need! We manage your investment so it maximizes income and minimizes cost. We have been in the industry for 25 years and we use that experience to guide us in making decisions. The decisions we make would be what is best for your property, ensuring that we rent at the correct market rate, have prompt rent collection, and cost-effective repairs and maintenance. Property management stress keeping you up at night? Not at Real Property Management. We keep you in-the-know by updating you every step of the way. You’ll always know when your property is rented out to someone new, when a collection of rent is done, when and why a resident is being evicted, and when repairs are needed. On top of that, you will always have 24/7 access to your property’s information online. We are an industry leader when it comes to legal compliance, insurance, and licensing. This makes our team more-than-capable to go against any situation imaginable with your Chandler property. When it comes down to it, our key goal is to cultivate high-quality partnerships with both residents and investors to ensure that your property is cared for just like how you would want your own home managed. When you have Real Property Management East Valley handle the continuous, time-consuming property management tasks for your, you save time and you can focus your efforts on more important things. You can spend it acquiring more properties and cultivating your business relationships. As we continue to grow, the number of locations that we manage also grows with us. We are not confined to the areas listed below. Instead, we are ready to grow with you as your location and needs dictate. Just give us a call if your location is not part of the list. If you are interested to have your Chandler property managed by Real Property Management East Valley or have more questions or just need to speak to one of our team members, then contact us online or call us directly at 480-981-7000 today! Chandler is an excellent place to live in. 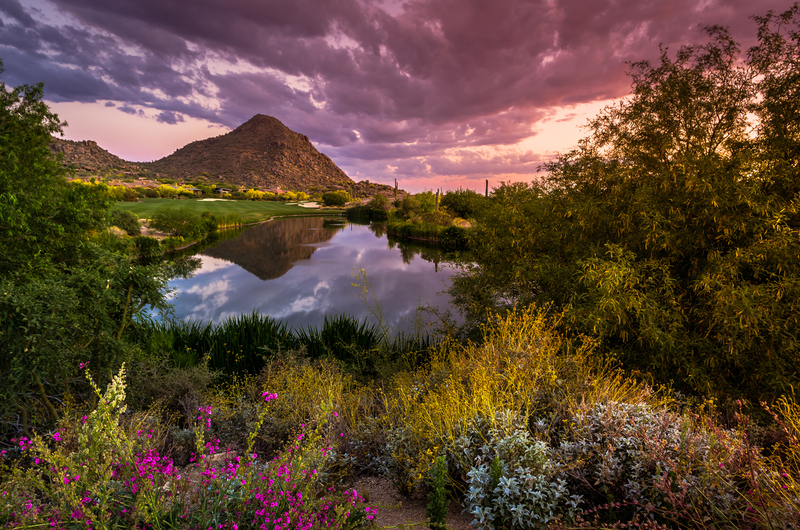 Being one of the most playful cities in the nation, Chandler is proud of its more than 50 gorgeous local parks. Tumbleweed Park—the largest in the region—hosts the local fireworks display every fourth of July as well as the Day of Play every October. Another Tumbleweed Park spectacle is the Chandler Chuck Wagon Cook-off where cooks use historical cooking methods to fire up the best meals fit for the wagon trail. The area’s strong technology and excellent educational facilities provide the foundation for a comfortable lifestyle for individuals and families alike.